Present buying is well under way so hopefully our Top 5 Whisky Gifts for Christmas should help with some great ideas for the whisky enthusiasts! Here at Wineware we have a great selection of Whisky gifts, from the highly awarded Glencairn Official Whisky Glass to classic and modern spirit decanters, aroma nosing kits plus much more. 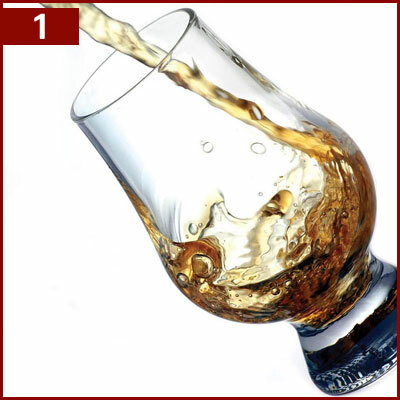 Our range of whisky glasses starts from as little as £4.95 and we cover all types of budgets so whether it’s just a small present or a large present, finding the perfect whisky gift from Wineware will be easy! The popular Glencairn Official Whisky Glass has been given a luxury make over in the way of the mouth blown and hand-cut version of the award winning glass. The shape of the Glencairn glass is perfectly suited for whisky and is designed to enhance the overall whisky experience, the cut edition is made from 24% Lead Crystal and hold elegantly in the hand. 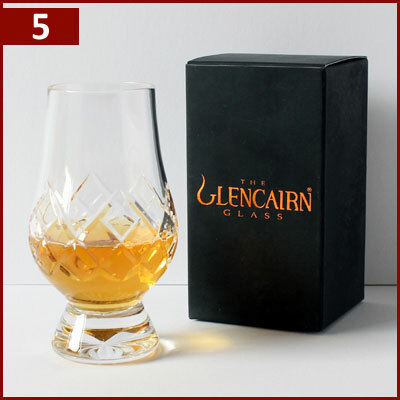 As with the original edition, we offer the mouth blown Glencarin Whisky glass in a variety of different sets and packaging types, whether you’re after just one glass in a smart black gift box or sets of two in a luxurious travel case! 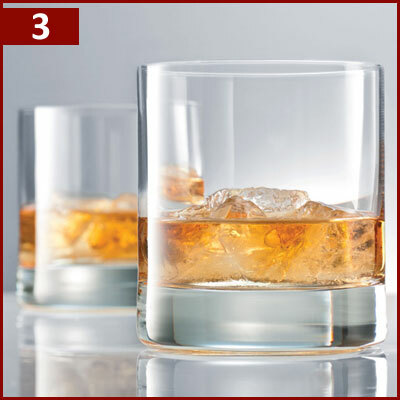 So why not treat the whisky lover in your life this Christmas to a the ultimate glass for Whisky! If you can’t decide which whisky gift to get your loved ones, let them decide with a Wineware Gift Voucher instead! 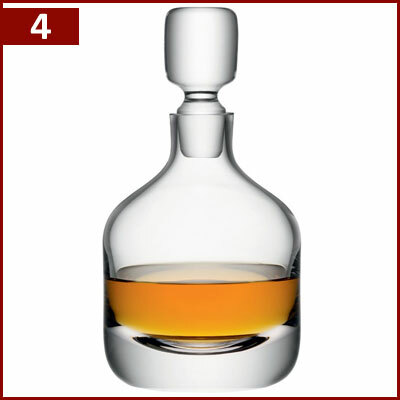 They can then choose the perfect whisky glass, decanter or accessories themselves! You have until 12 Noon on Thursday 22nd December to purchase your Wineware Christmas Gift for guaranteed pre-Christmas dispatch!